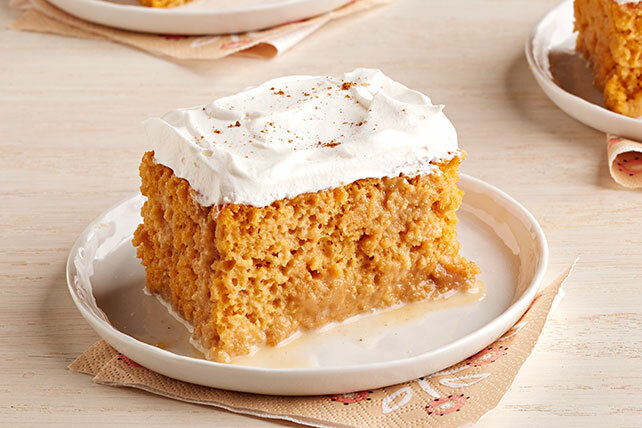 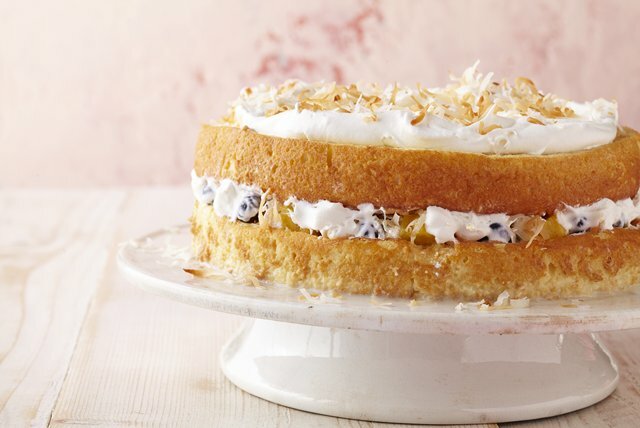 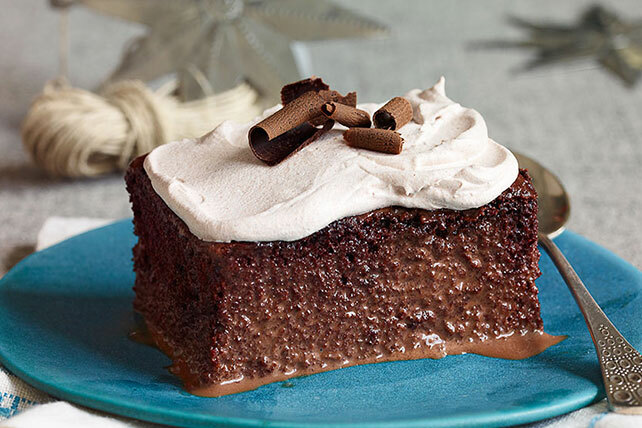 These delicious Tres Leches Cake Recipes are perfect for Cinco de Mayo—or for any day of any month! 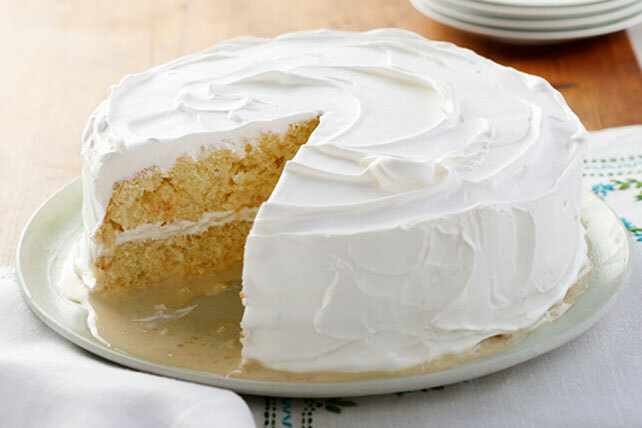 Like British trifles and Italian tiramisu, these cakes are as luscious as flan—and simple to make. 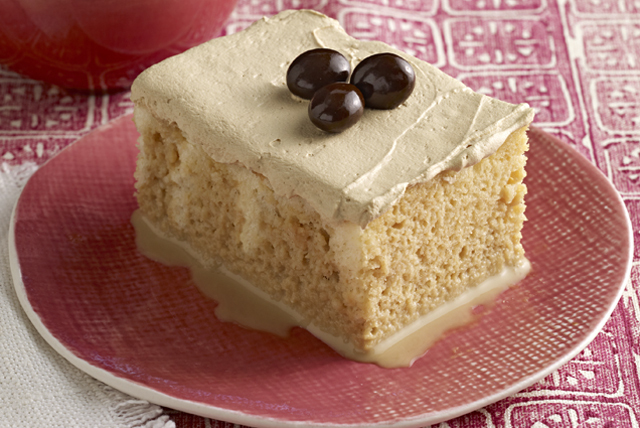 Our classic Tres Leches Cake contains the “three milks” referred to in the title. 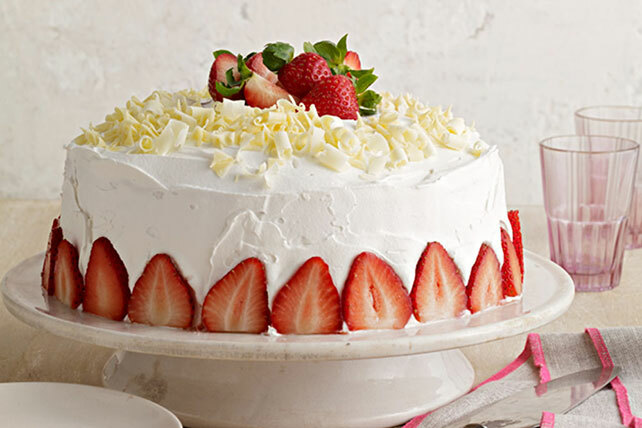 Our collection includes versions for strawberry cake and chocolate cake, too! 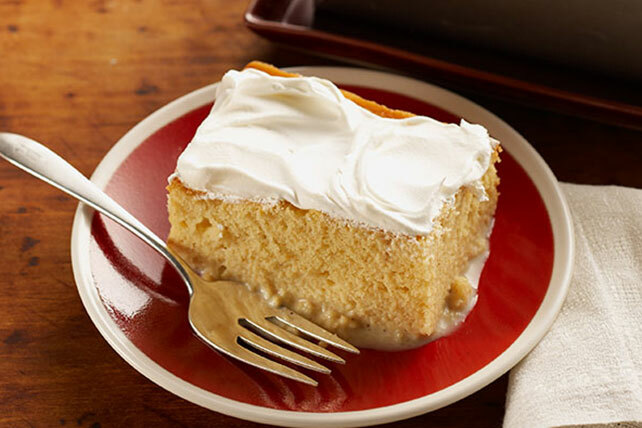 Find amazing Tres Leches Cake Recipes from My Food and Family today.